Are you a professional or family caregiver and would like to teach an elder how to prevent falls and improve their cognitive skills? 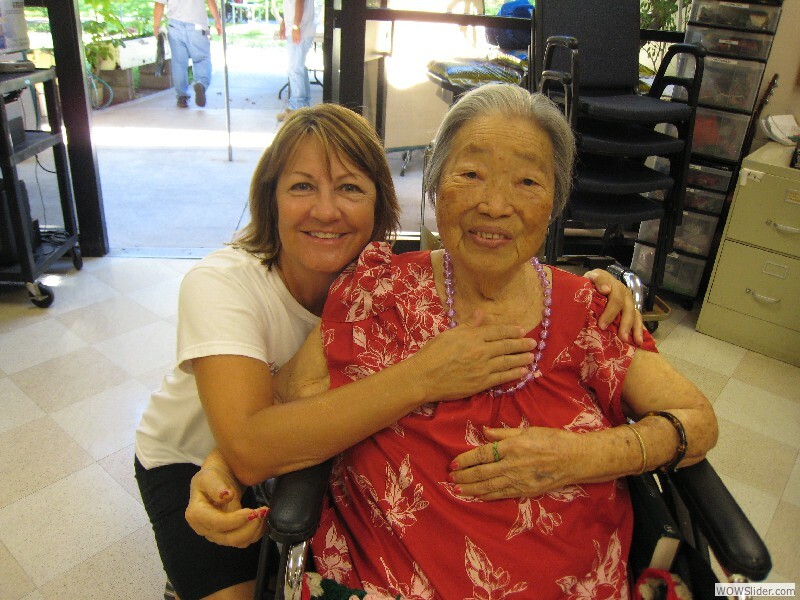 Helping an elder improve their balance, vision, coordination, and cognitive functions can be easy. 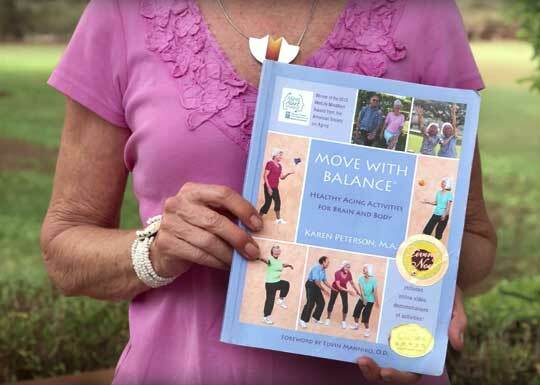 The exercises in the Move With Balance book were designed to be flexible and easily adaptable to answer the individual needs of organizations or individuals who works one-on-one with elders, such as family caregivers, caregiver agencies, individual professionals, and physical therapists. “When I first met Theresa 3 years ago, she could barely walk and had significant difficulty formulating her thoughts. This past session she had a major breakthrough: she was participating in a brain activity that required her to think, move, and speak simultaneously and had moments of fluidity and effortless flow… a mental sensation that she states she has not experienced since before her accident 4 years ago. How can I adapt the program to fit my client’s needs? If you have already purchased the book and would like to deepen your understanding of how adapt the exercises to the individual needs of your elder, we have developed two curriculum and addendum manuals. These manuals help you tailor the exercises to your elder’s ability. 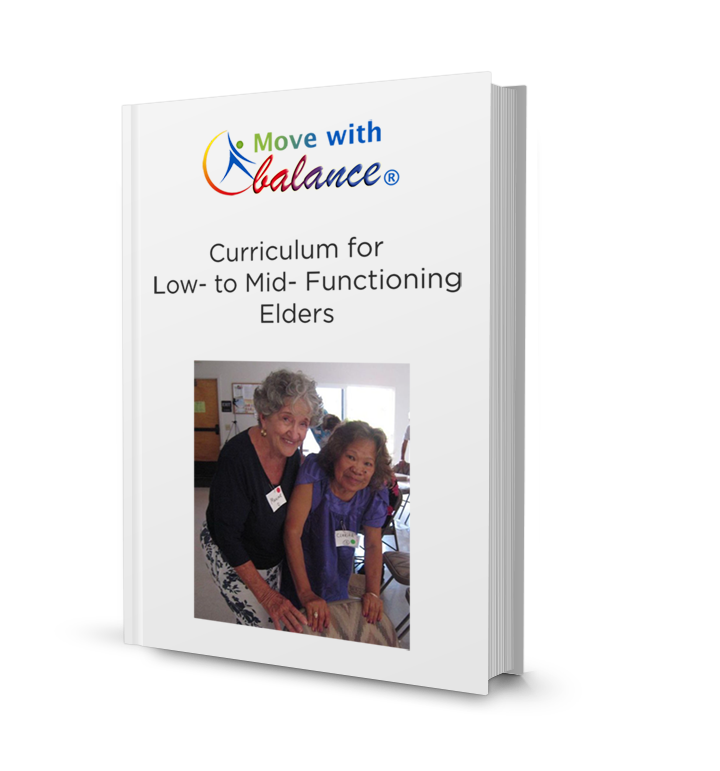 There is a curriculum for low- to mid- functioning elders and a the curriculum for mid- to higher- functioning elders. Visit the store to download your copies of the customized manuals. Does your elder have Alzheimer’s or dementia? Learn more about how the Move With Balance program is perfectly suited to elders with Alzheimer’s or dementia.